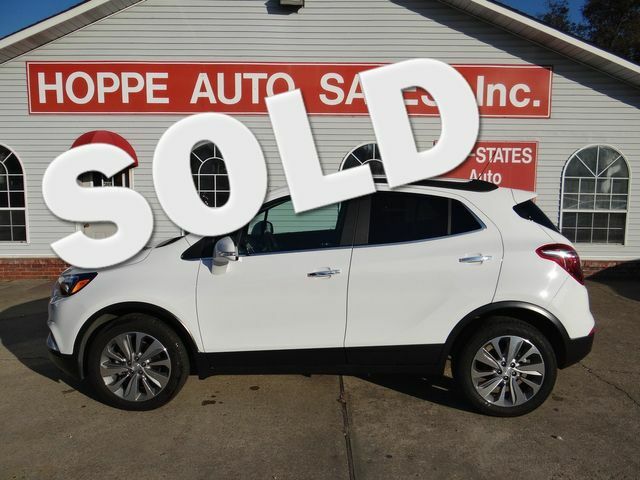 Preowned Cars Paragould | Used Car Dealer Paragould | Hoppe Auto Sales, Inc. 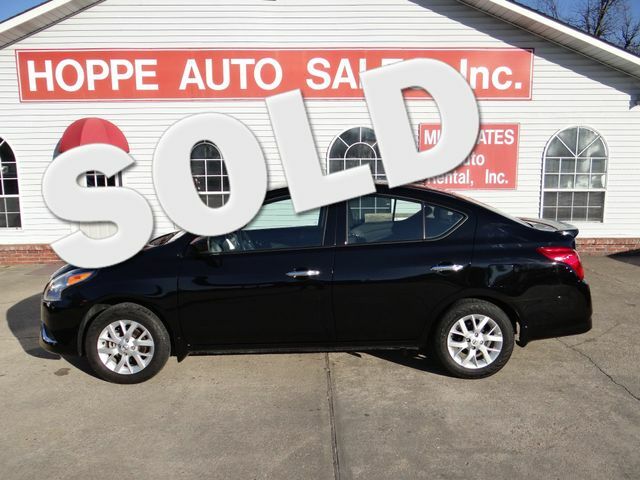 Thank you for choosing Hoppe Auto Sales, Inc., home of the best preowned vehicles in Paragould, Arkansas. 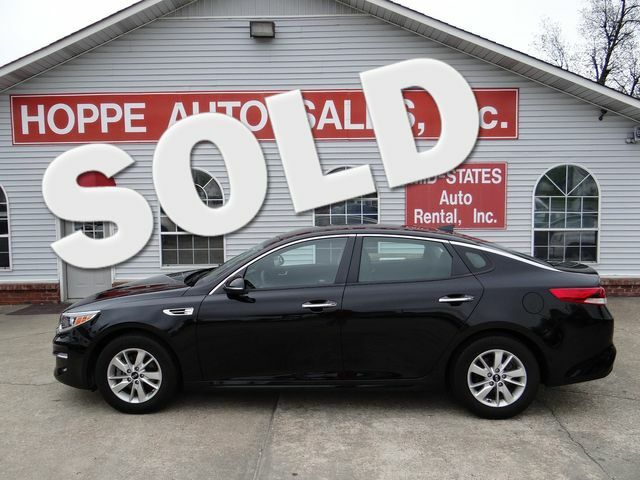 We have worked hard to build a reputation for selling high quality preowned vehicles backed by extraordinary service. 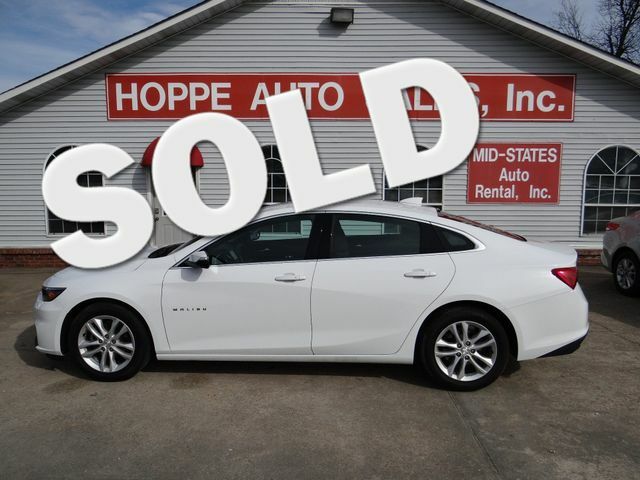 A lot of our business is done with individuals who’ve never even driven the vehicle or seen it in person prior to purchasing. Only two things make that possible: unequaled quality and a high level of service. We offer a variety of car financing programs to meet the individual needs of our customers, and provide our customers with a variety of extended warranty plans to protect their preowned vehicle after a purchase has been made. Please use the menu above to browse our current inventory and learn more about us. If you have any questions please feel free to call us at 870-239-4655.